Tana French has been an author that has been on my radar for years. In The Woods has been on my bookshelf for years but I just don’t think about it when I am looking for something to read. Though that might change now that I have actually experiences French’s writing. Her Dublin Murder Squad series has a huge cult following and people either love it or hate it, so that alone intrigues me, but yet about I find that I just don’t think to pick up her books. 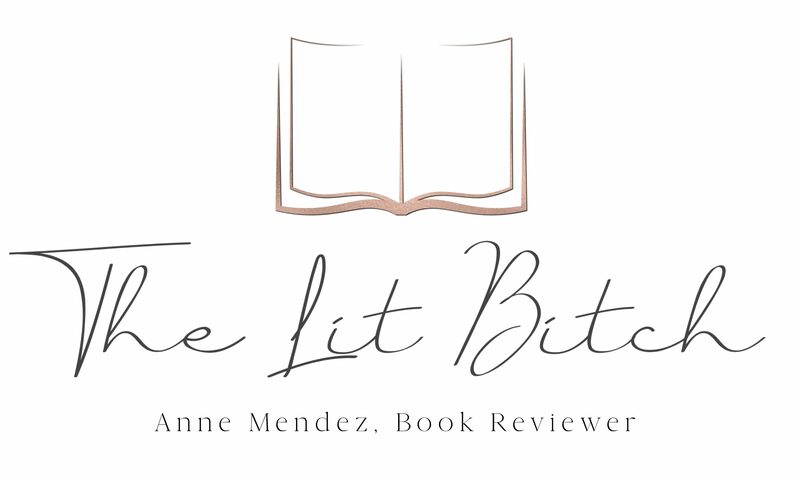 The Witch Elm is her first standalone book so I was eager to test out her writing and story telling without feeling like I needed to commit to a series. Toby is a happy-go-lucky charmer who’s dodged a scrape at work and is celebrating with friends when the night takes a turn that will change his life – he surprises two burglars who beat him and leave him for dead. Struggling to recover from his injuries, beginning to understand that he might never be the same man again, he takes refuge at his family’s ancestral home to care for his dying uncle Hugo. Then a skull is found in the trunk of an elm tree in the garden – and as detectives close in, Toby is forced to face the possibility that his past may not be what he has always believed. 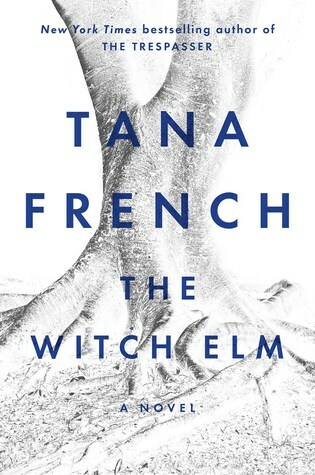 A spellbinding standalone from one of the best suspense writers working today, The Witch Elm asks what we become, and what we’re capable of, when we no longer know who we are (summary from Goodreads). One of the things I noticed about this book was how evident it was the French was an experienced writer. She spends a lot of time character developing and building the plot before the ‘hook’ happens and you become engrossed in the mystery. But there is a trade off. The character development and mystery/mysteries bog down the pace of this novel at multiple points. Having not read any of French’s Dublin Murder Squad series give me a unique perspective. I have seen that other readers can’t help but compare this book the her best known series—many found this book wanting in the ways that the Dublin Murder Squad series was not. For me, I was a blank slate so I had no expectations for this book. I thought this book was a great read. Sure it was slow in spots (hence the 4 star rating) but on the whole I thought this was a smartly written mystery/thriller. The characters are well constructed and are active in the story, they don’t just sit around and let the author tell them what to do—-their ability to come alive on the pages is a testament to French’s ability as a writer. The characters artily engage with the story and it makes them seem like real people rather than just characters constructed from imagination. I was impressed by Toby’s character. He had substantial injuries and I thought the French captured the loneliness and difficulty of those injuries. I sustained serious injuries this year and underwent two extensive surgeries and I could very much relate to Toby and his trials in this book. I am curious now to pick up French’s other books. If they are anything like this with action, suspense, and an unexpected twist at the end with characters that engage in the narrative rather than sit on paper, then I am all over it. This was a novel that I was exceptionally excited about, and for me it met all of my expectations.